Mohammadzaman, I., Momeni, H. (2632). Nonlinear Guidance Law with Finite Time Convergence Considering Control Loop Dynamics. Journal of Aerospace Science and Technology, 8(2), 69-75. Iman Mohammadzaman; Hamiderza Momeni. "Nonlinear Guidance Law with Finite Time Convergence Considering Control Loop Dynamics". 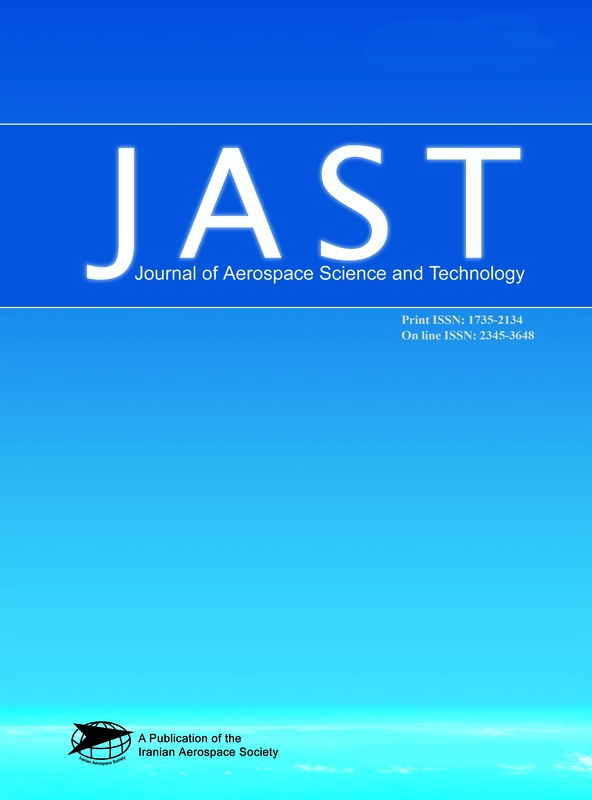 Journal of Aerospace Science and Technology, 8, 2, 2632, 69-75. Mohammadzaman, I., Momeni, H. (2632). 'Nonlinear Guidance Law with Finite Time Convergence Considering Control Loop Dynamics', Journal of Aerospace Science and Technology, 8(2), pp. 69-75. Mohammadzaman, I., Momeni, H. Nonlinear Guidance Law with Finite Time Convergence Considering Control Loop Dynamics. Journal of Aerospace Science and Technology, 2632; 8(2): 69-75. In this paper a new nonlinear guidance law with finite time convergence is proposed. The second order integrated guidance and control loop is formulated considering a first order control loop dynamics. By transforming the state equations to the normal form, a finite time stabilizer feedback linearization technique is proposed to guarantee the finite time convergence of the system states to zero or a small neighborhood of zero before the final time of the guidance process. However, some feedback quantities such as high order LOS rate derivatives are not directly measurable and therefore, a finite time observer is proposed to have a finite time output feedback guidance law for more practical applications. Simulation results show the effectiveness of the proposed guidance law.